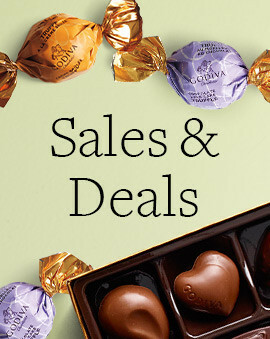 Need your chocolate gift delivered ASAP? 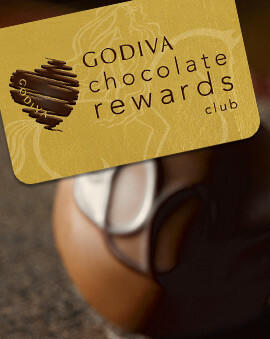 With our in-store pickup option, you can have your gifts delivered same day and pick them up at your local GODIVA store. 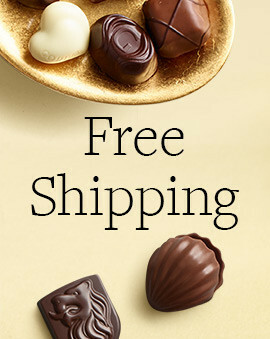 When you are in a bind and need to surprise someone with delicious chocolate, this is a great way to not have to settle for anything short of amazing. 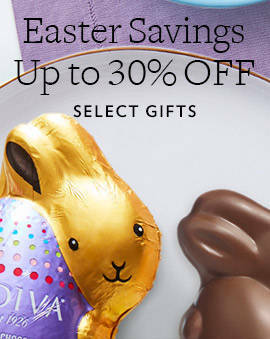 No matter what the occasion is, a gift of GODIVA chocolate is always a great choice. 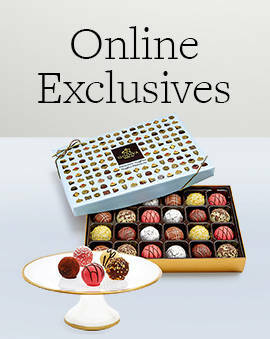 Ensure that your delicious chocolate gift box is going to be available by getting it online and picking it up in the store. You may have worried about finding that perfect gift delivered same day. But when you get them one of these special chocolate gifts for in-store pickup, you will only have to worry about watching them indulge in the delicious dark chocolate and milk chocolate creations.